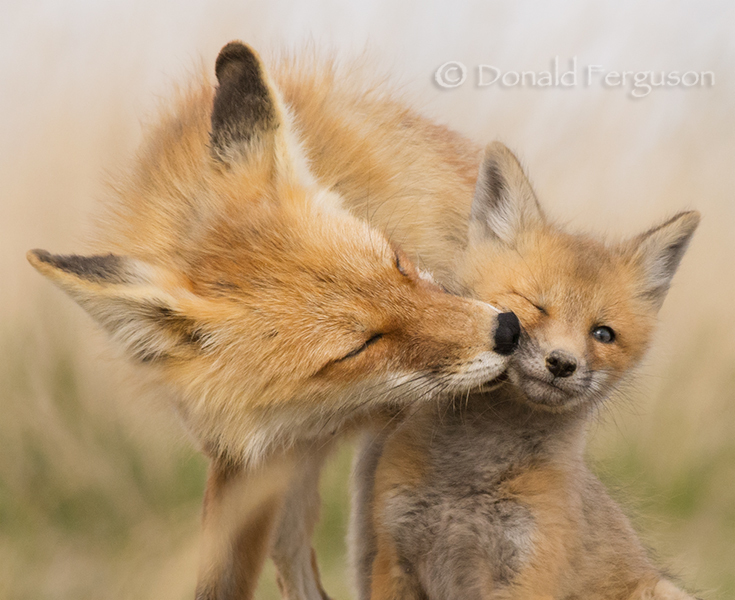 I don’t think this little fox was particularly enjoying the face wash his mother was giving him but he seemed to grudgingly tolerate it. It’s funny how that look is reflected in the face of almost every young child as they to are getting their face washed. I guess some things are just universal.